The natural charm Archipelago has not ceased to surprise and catch those who arrived in this island territory located 2 hours flight from the equatorial continental soil. 70% of visitors arriving in the Galapagos Islands are foreigners. According to official sources national tourists spend an average of $ 217.00 for each day while foreigners $ 466.00 on this expense included transfers from mainland Ecuador and all incurred during their stay in the islands. 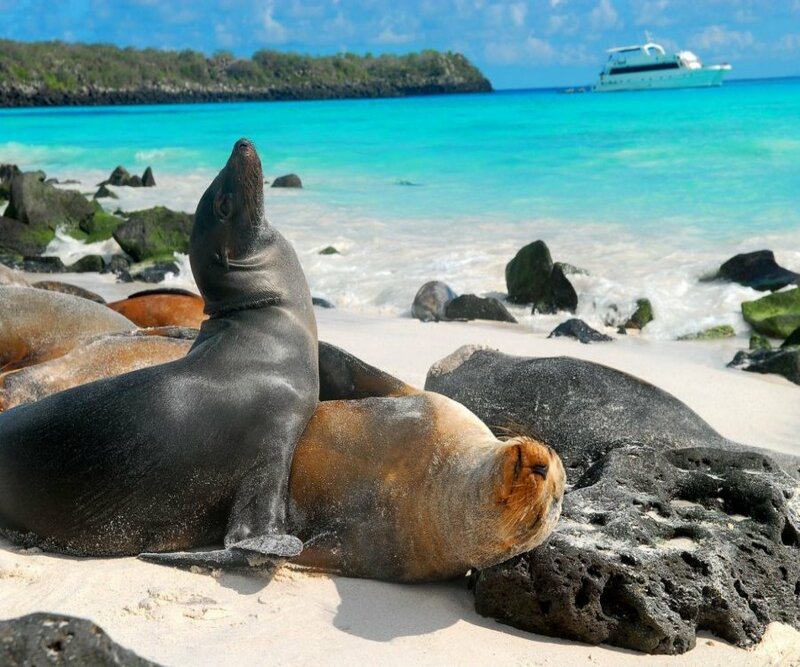 And although the Galapagos Islands seem a destination only for high budgets that cruise on cruises, there are also national tourists who manage to make this place within reach of their pockets and better distribute their expenses from land, of course that is possible as A good planning and choose in advance the places you want to visit. Search for tickets in advance. Buying air tickets with more than 4 weeks in advance to Galapagos San Cristóbal or Baltra can generate a saving. Tickets in high season usually exceed $ 30.00, some local lines have weeks in which they introduce promotional prices with rates that can cost less than $ 200.00, are offers that have to be fished in the same web pages of the lines. Another option is to redeem miles or kilometers accumulated that have some credit cards, the airlines have weeks in which they allow to change those miles with discounts in each ticket and in those cases the traveler can only pay between $ 45.00 and $ 80.00 for management of taxes and taxes Which has a passage. Access card and access to the Galapagos National Park. Within the budget should be considered two expenses that are run out of the airport on the mainland and when arriving in Galapagos. Ecuadorians pay $ 20.00 for the entrance card a procedure that is done prior to the check in the counter of the line. As part of the process, officials request that the ticket be presented back and forth. In addition to arriving at the Archipelago should be canceled the value of $ 6.00 for the entrance to the Galapagos National Park (PNG). These values ​​are paid in cash. Define the island to be reached. 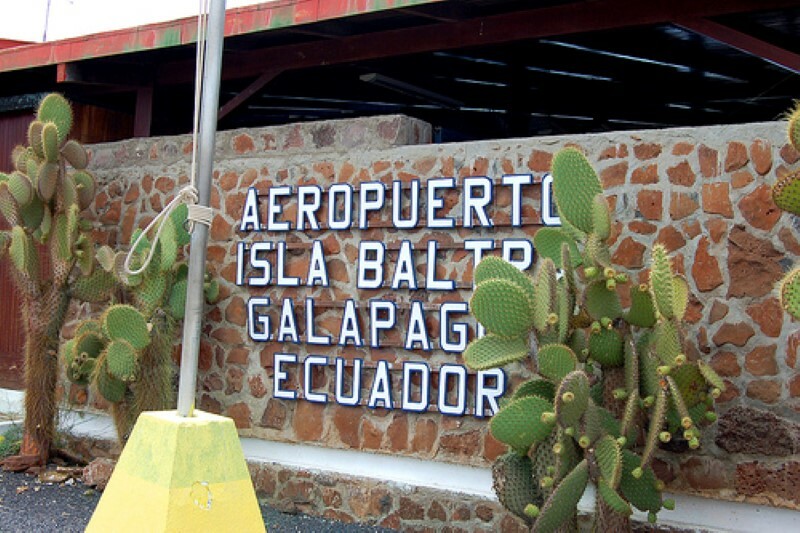 The flights arrive to two Islands: San Cristóbal, the capital, and Baltra, the port of entry to Santa Cruz. The native guides advise that if you travel for the first time to Galapagos for a short period of 5 days in better bet for Santa Cruz that is between San Cristóbal and Isabela. This choice could mean a considerable saving, since being in the center of the archipelago the daily trips to the other islands could represent a smaller value. On average going by boat from Santa Cruz to San Cristobal costs $ 30.00 and that seems to be a trend that tourists have. Data from the MInisterio del Ambiente indicate that the most visited island is Santa Cruz Island, where the Fausto LLerena Turtle Breeding Center is located, with an average of 50% of all visitors arriving in the Galapagos. If Santa Cruz Island is taken as the basis of the trip, the passenger must plan their mobilization budget. On the shore there are two options to embark on a nearly 40-minute drive to Puerto Ayora: $ 2 buses or white pickup cabs that charge $ 25 for the race, this last alternative could be advisable if the trip is done as a family. The fact that it is 1000 kilometers from the mainland of Ecuador and having a limited logistic system makes food supplies to the Galapagos expensive. A lunch that can cost $ 2.50 in the Archipelago could cost $ 5.00 and a bottle of water that costs $ 0.50 in the Galapagos in the Galapagos ranges from $ 1.50, the cheapest places are located about 3 blocks from the pier, Avenida Balta where there are An area of ​​popular dining rooms, there are also places with better facilities where you can taste a ceviche from $ 12.00 or $ 15.00. 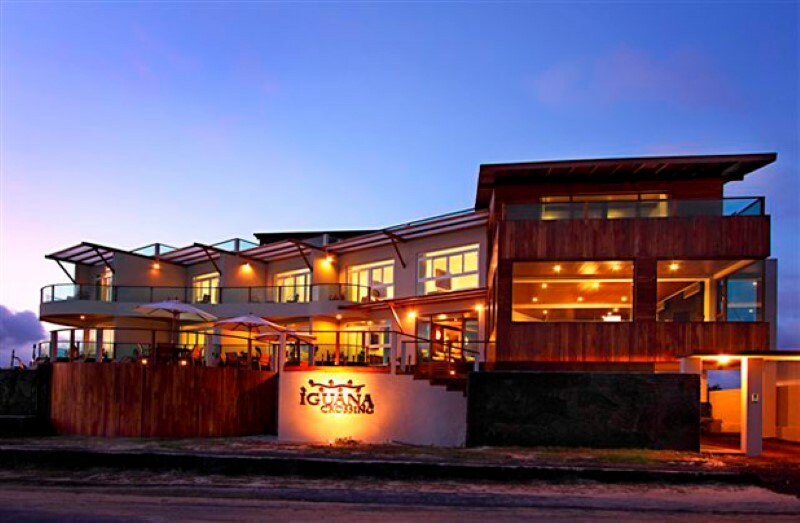 Galapagos Lodge offers an alternative from $ 25.00 to eco-friendly luxury with rooms that can exceed $ 150.00 per night. The Guayaquil trip to Quito to Santa Cruz can take about 5 hours from one leaving to go to the airport until it arrives to set up a hotel, pro that as an option to the visitors to recover the timepo and not to lose the afternoon, it is recommended to visit A tourist site near the populated area, to take advantage of the afternoon of that first day. 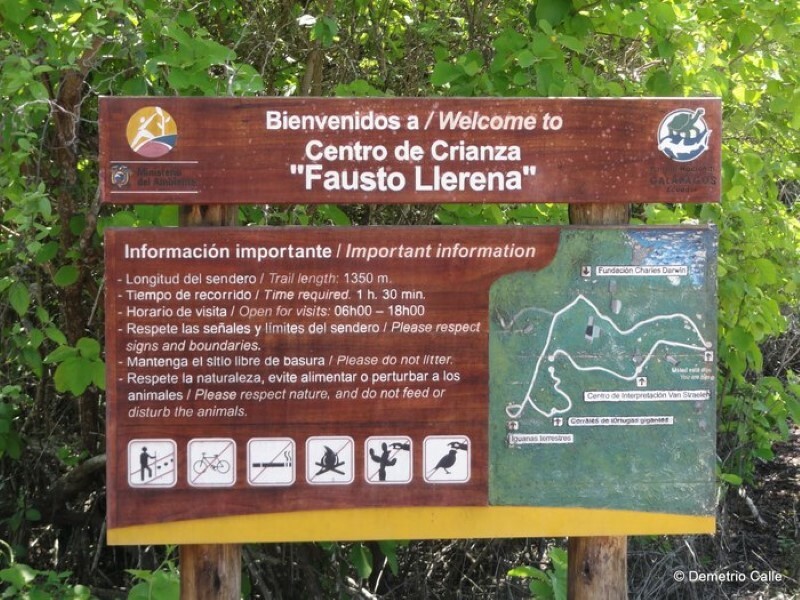 The main alternative is to visit the Center Fauna of Torutugas Fausto LLerena which is about 10 minutes walking from the town center of Puerto Ayora access has no cost. Since February the Solitary George, the most beautiful tortoise of the archipelago once again attracted the attention of tourists, but now dissected, in a special area, to enter to observe them is allowed into groups of 10 people and only for 6 minutes can Take photos but no flash. Nature lovers can also enjoy hundreds of turtles of different species that are bred in that area and can be seen walking around an area near George's new home. Costs of the races to tourist places. In the urban area the shortest race costs $ 1.50, the value increases when you want to visit tourist sites that are outside the populated area, in the so-called upper part. In Santa Cruz there are at least 10 tourist sites that must necessarily go by boat or car. For example go to Los Gemelos which are two similar craters separated by the road, costs $ 20.00 the same applies to take care of places where there are giant tortoises outdoors like Manzanillo or Chato. These destinations as are popular with tourists, on the s avenues you can find tourists with whom you can share the trip to split cost of the race. Sea tours to the other islands have costs that vary depending on the sports activities and the route you want to do, there are full day options ranging from 35 to $ 150. The idea before doing some activity is to look for the options and quote before reaching the Islands on the website of the Municipality of Santa Cruz there is a directory of operators agencies. 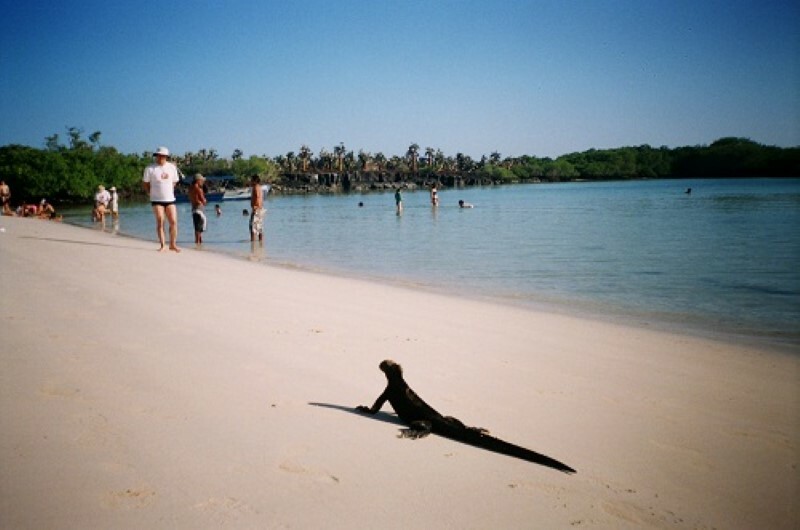 The most famous beach of the Galapagos Isalas is Tortuga Bay. 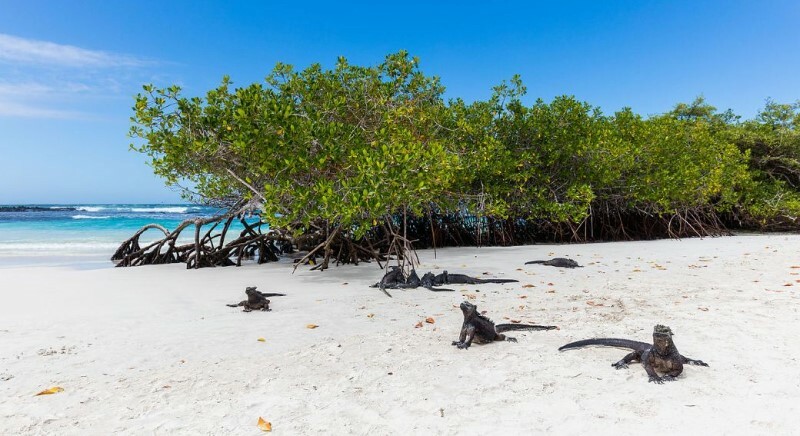 Its waters and white sands where marine iguanas rest, have made it among the 25 best beaches in the world. You can reach this beach two ways, by boat or by walking: boat trips offered at Puerto Ayora's Malecón cost $ 20.00, take tourists in the morning and pick them up at noon. To get to Tortuga Bay you can take a road that is two blocks from the Malecon by the avenue Balta, it takes 10 minutes to reach the beginning of the paved path that leads to Tortuga Bay access to this 2.5 km trail has no cost, Only the National Park requires the tourist to record their data. A quiet hike overlooking the giant opuntias (cactus) on the way and the variety of birds that inhabit the sector, can take an hour, at the end of the trail leads to a paradisiacal natural scenery of turquoise waters and white sand. The characteristic of these beaches is that there are no long lines of parasols of vendors or food, a beach other than natural. The beach known as Playa Brava serves as a space for the sophists. The area allowed for swimmers is northwards in an arm of the sea surrounded by tiptoe and mangrove is called Playa Mansa. There is a place that should be visited, where tourists can go snorkeling or bathing, known as Las Grietas. To get to this place you must take a water taxi that costs an incomparable value of $ 0.80 cents. The islands were declared a World Heritage Site in 1978 by Unesco.